Mimi’s first game of the season was on Saturday. It just amazes me how exciting a game between 12 year old girls can be. Shaun got a few shots and it really amazes me that in almost every single one of them, Mimi and most of the other girls just have these huge grins on their faces. They just have so much FUN playing together. This is their forth year playing together. What started out as a bunch of little girls from different schools goofing off and trying to learn the game has become a great team. We are so proud of them. 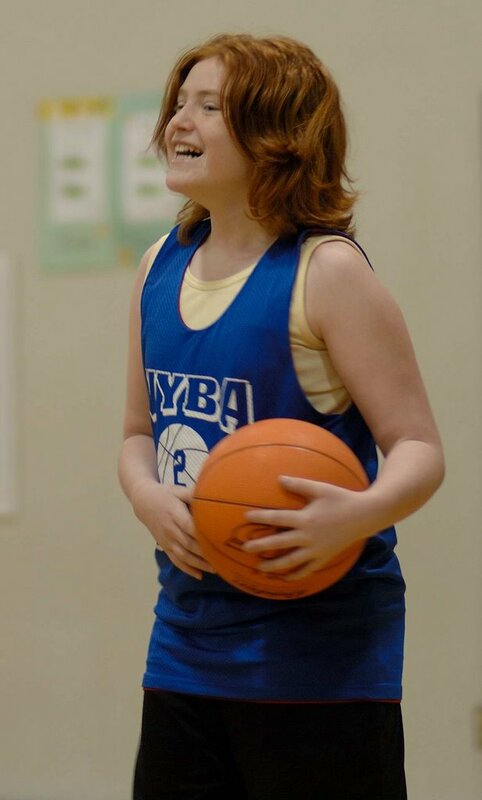 Oh, I don’t want to forget to mention that Mimi scored two baskets! Way to Go!